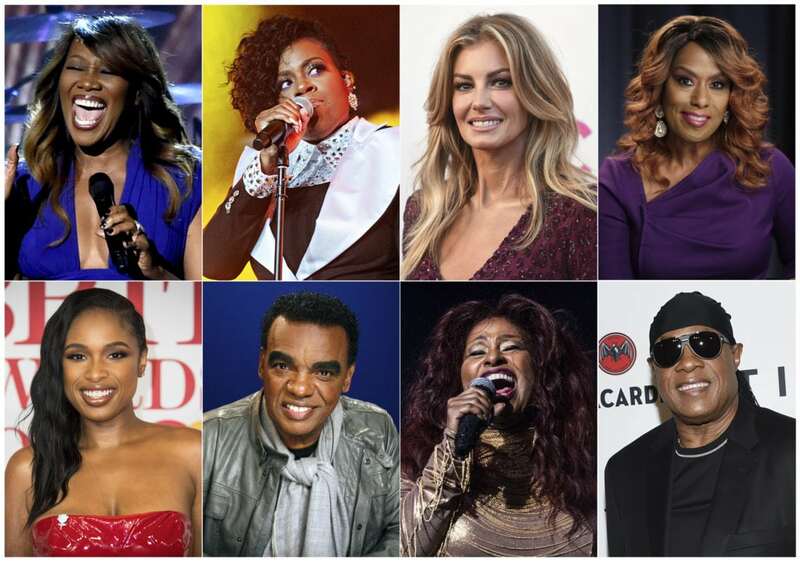 NEW YORK — An all-star lineup that includes Stevie Wonder, Faith Hill, Jennifer Hudson, Fantasia, Shirley Caesar and many more will perform at Aretha Franklin’s funeral next week. The Queen of Soul’s service will be held in Detroit on Aug. 31. Also slated to perform are Ron Isley, Chaka Khan, Yolanda Adams, Jennifer Holliday and Franklin’s son, Edward Franklin. The list was provided to The Associated Press on Thursday by Franklin’s longtime publicist, Gwendolyn Quinn. The funeral will cap a week of remembrances for Franklin. A public viewing will be held at the Charles H. Wright Museum of African American History on Tuesday and Wednesday. A public concert at Chene Park amphitheater is scheduled for Thursday. The Four Tops will be among those performing at Thursday’s concert. Abdul “Duke” Fakir said he was honored that his famed Motown group was invited to perform. The lone, surviving original member of the quartet said he and his bandmates shared a special bond with Franklin on stages and in studios over the decades.